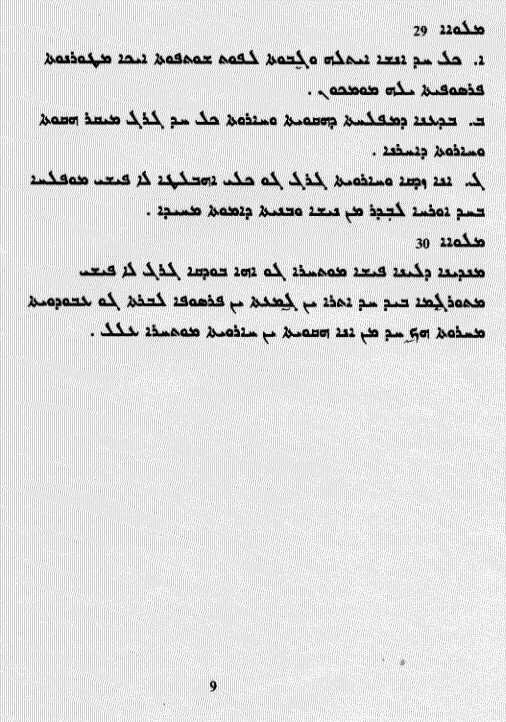 Host: Wilson Younan Topic: 70th Anniversary of United Nations: Universal Declaration of Human Rights. 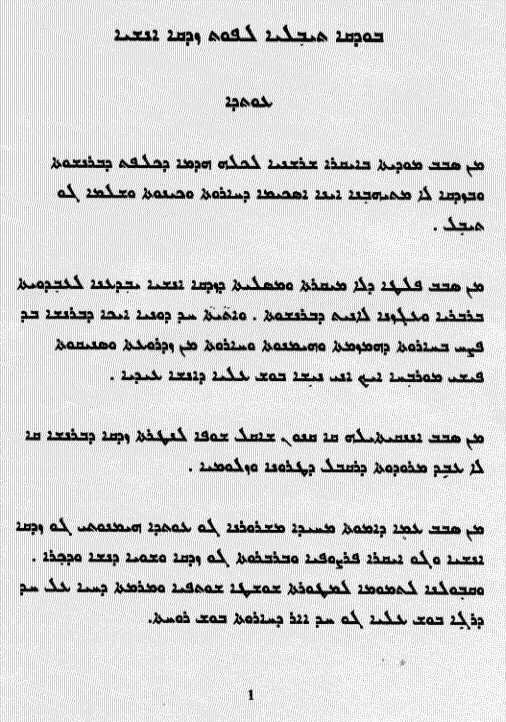 The Universal Declaration of Human Rights is a historic document that was adopted by the United Nations General Assembly at its third session on December 10, 1948 as Resolution 217 at the Palais de Chaillot in Paris, France. 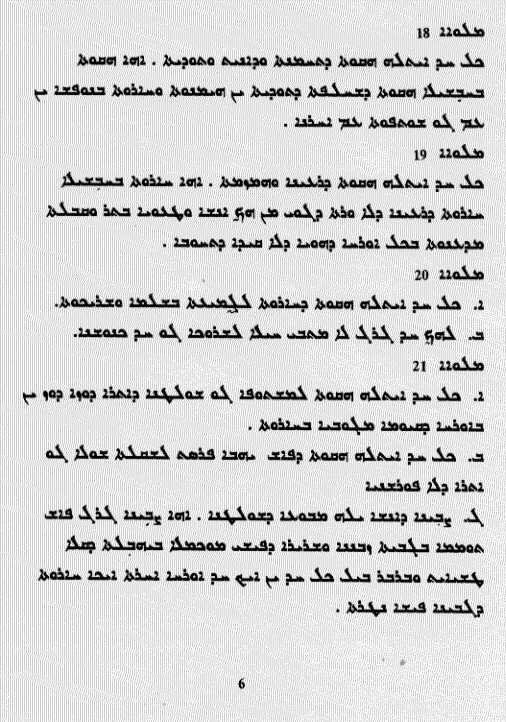 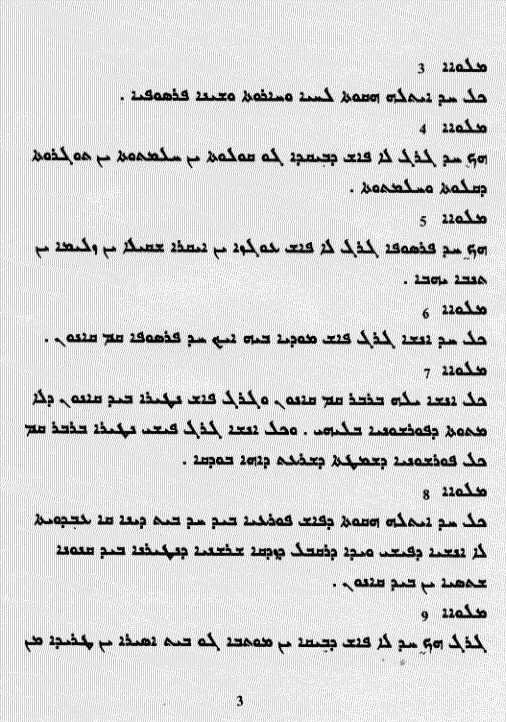 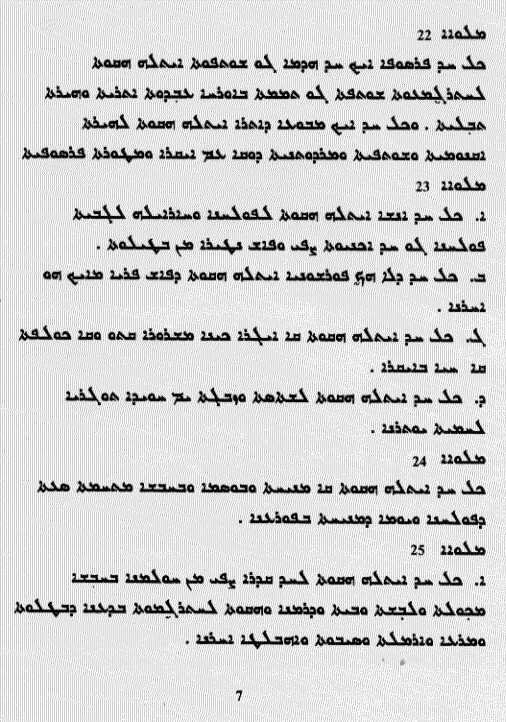 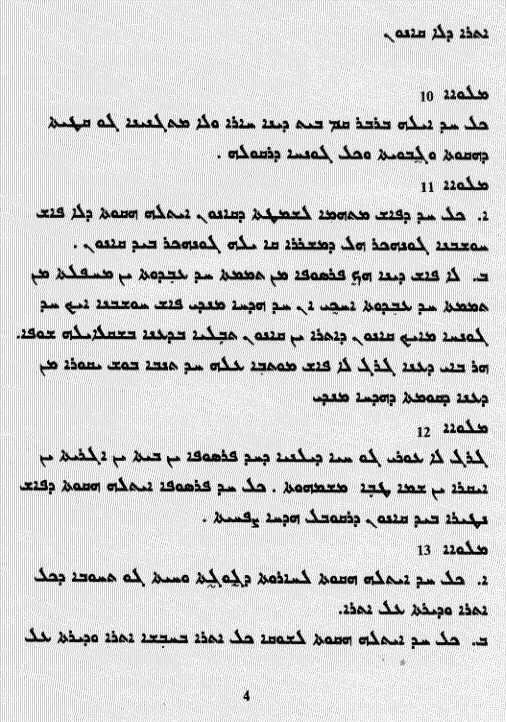 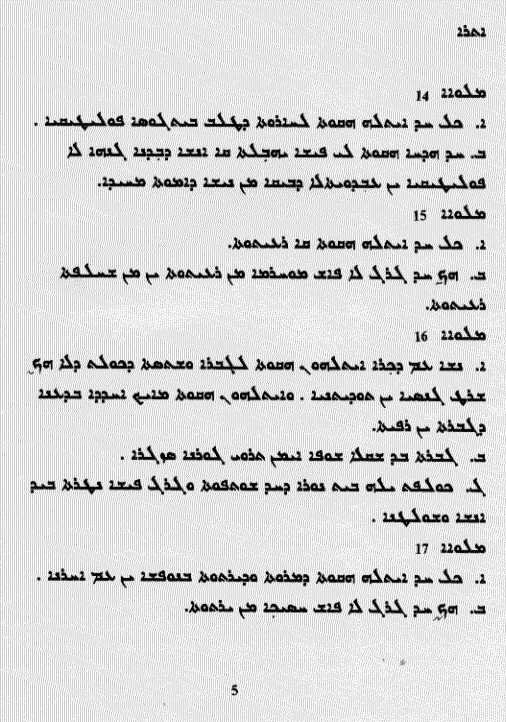 Aramaic (Syriac) translation by Wilson Narsai. 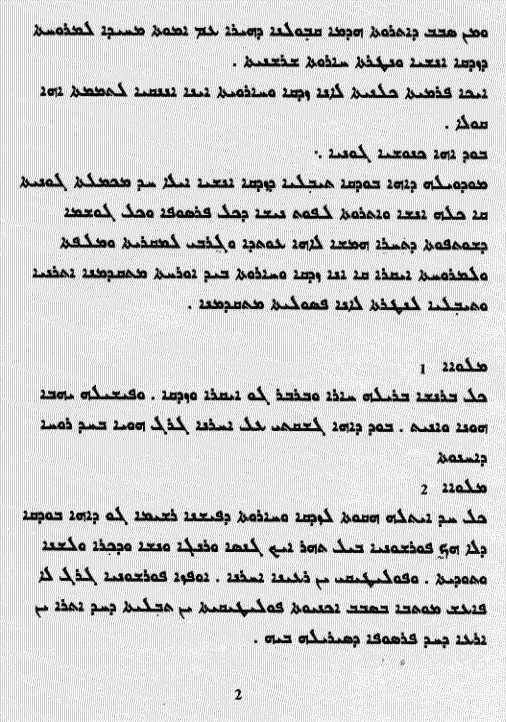 On December 10, 1948 the General Assembly of the United Nations adopted and proclaimed the Universal Declaration of Human Rights the full text of which appears in the following page. 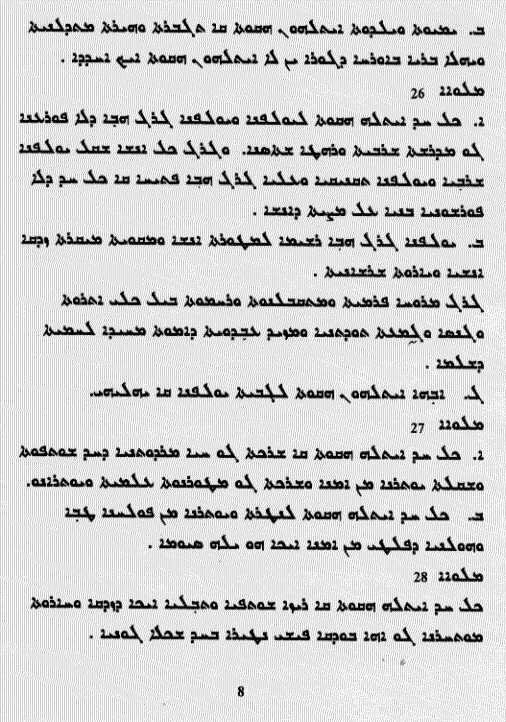 Following this historic act the Assembly called upon all Member countries to publicize the text of the Declaration and "to cause it to be disseminated, displayed, read and expounded principally in schools and other educational institutions, without distinction based on the political status of countries or territories."